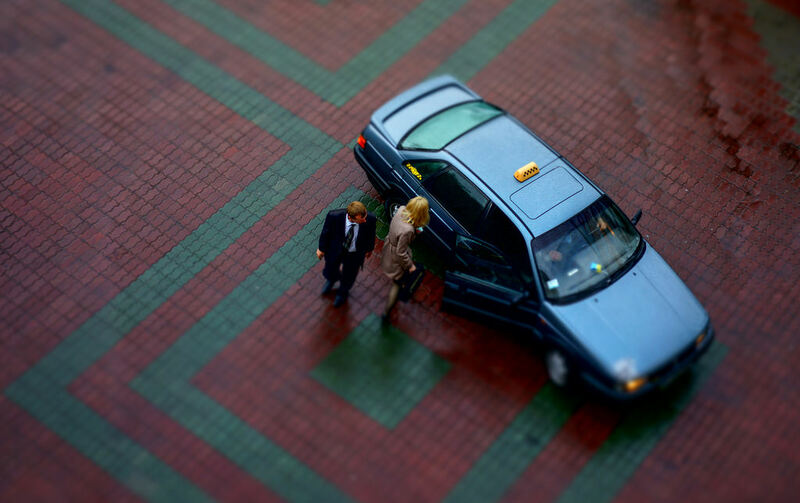 The taxi industry is moving with the times and bringing technology on board to help improve every aspect of its service. One of the best ways for your business to succeed is to implement an all in one dispatch system. With responsive cloud based dispatch systems, you can add new drivers to your database, or remove or suspend them, with ease. You don't waste time getting wires crossed about who's still on your roster - it's as simple as pressing a button. It's easy to control the commissions drivers receive, giving them all the information up front. You can also let them know their assigned vehicles and daily schedules in one place, which is handy and practical. These changes are also saved across every device that has access to the system, so no more ringing around to check everyone's got the message. You and your drivers can get all the information instantly. All in one fleet dispatch systems with accounting software built in will help you buckle down and get your expenses in order. Whether your drivers are paid based on commission, weekly fees or a fixed rate per ride, you'll be able to see all your outgoings in one place and make sure drivers get paid on time. The systems can also automatically generate invoice records for you, so you don't encounter any problems when it comes to doing your taxes. Adding conditions to bookings as and when they need to be updated is very easy with all in one systems - for example, if you need to make allowances to fares because of bad weather or late hours, you can do this at the touch of a button. Additionally, if you need to block out times where customers can't book rides, that's also simple to do. As a result, customers will know exactly what's going on, suffering no surprising price hikes at the end of their journey. Happy customers are always more pleasant for drivers to ferry around than those who are complaining non-stop, which gives your drivers greater job satisfaction. All in one systems give you control over the text notifications drivers receive, too. When the customer queue reaches a critical level or if weather warnings or other updates need to be given, SMS messages can be sent out to all drivers. Keeping them in the loop and keeping them safe is important to your business. Gazoop provides a free all in one taxi dispatch system, so get in touch with us today to find out how we can help keep you and your drivers happy.